You can help others hear God’s Word for the first time! 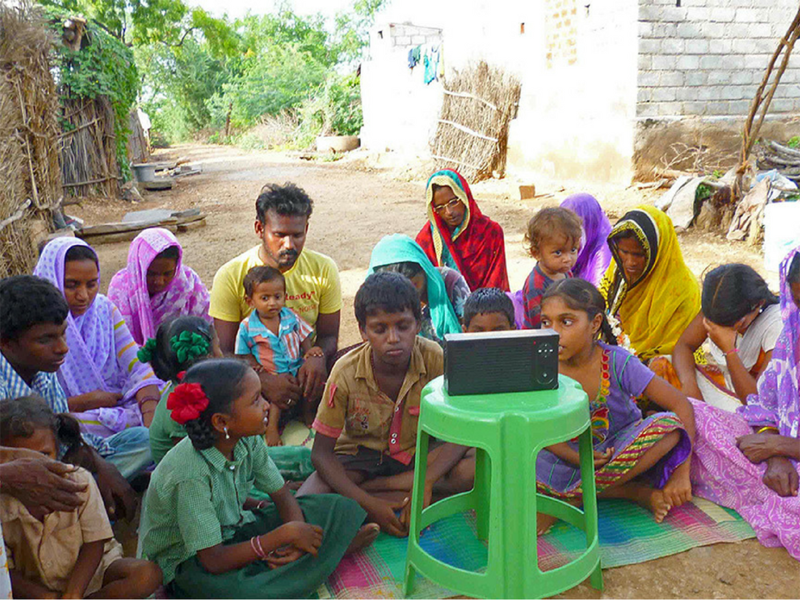 As a thank you for your generous gift to the John Ankerberg Show and through our partnership with Faith Comes by Hearing, your gifts can provide an audio Bible for the MANY people who have NEVER heard God's Word in their own language! 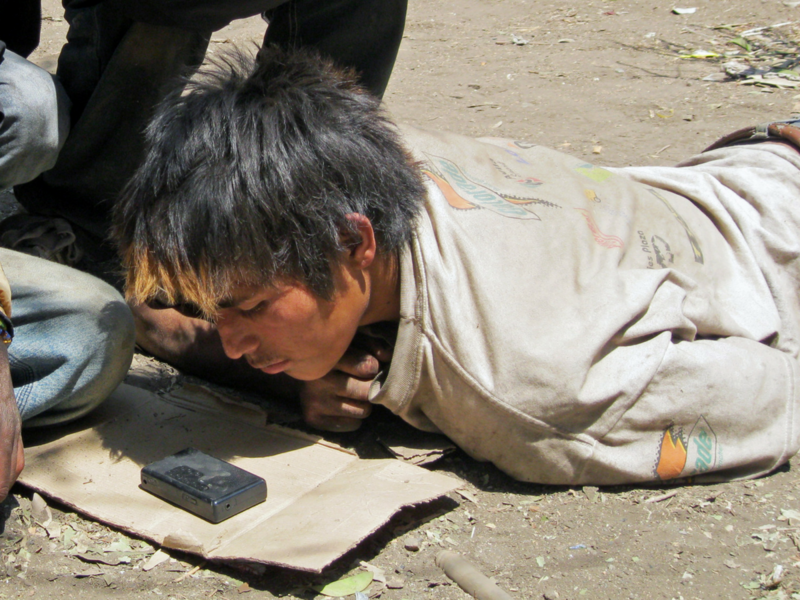 These audio Bibles make it possible for those who cannot read or do not have a Bible written in their language to hear God's message. Weekly groups started with just one audio proclaimer can grow into local churches where many lives are changed through beginning a relationship with God. As a thank you for your gift of $30, a micro-SD card will be provided to a pastor or Christian worker overseas. 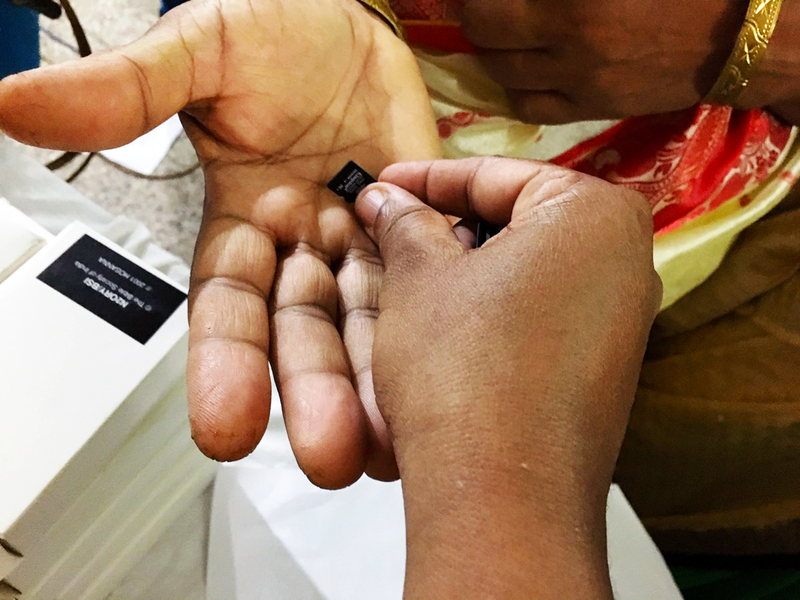 When these micro-SD cards are inserted into mobile phones, people can hear the Word of God for the first time in their own language. As a thank you for your gift of $100 a micro-SD card containing the Bible for the mobile phone of a pastor or Christian worker, and a BibleStick for one of 65.3 million people living in refugee camps will be provided. 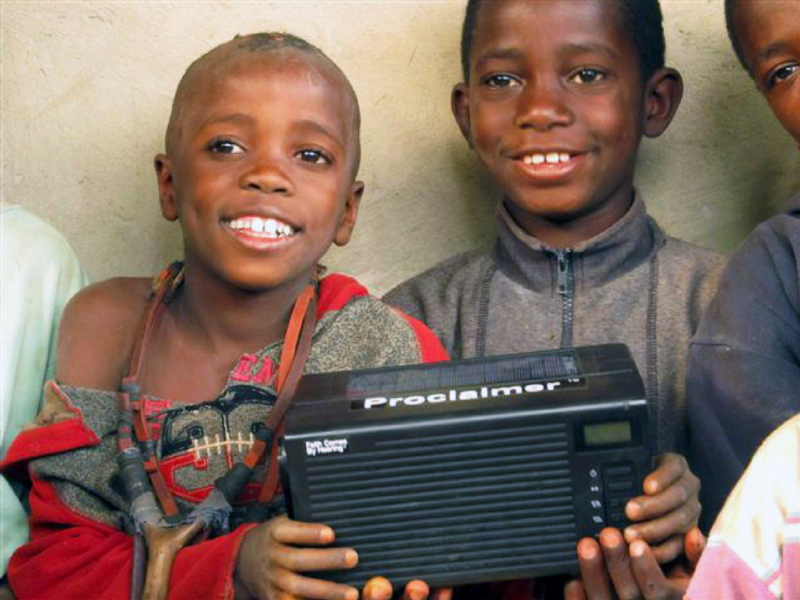 As a thank you for your gift of $500 an audio Proclaimer will be provided for a pastor in a foreign language. Over 1,000 people at a time can clearly hear this special audio device. Right now, over 2 million pastors overseas have requested one of these Proclaimers. As a thank you for your gift of $1,000 the following will be provided: 3 micro-SD cards, 3 Bible Sticks, and 1 Proclaimer to those requesting God’s Word. 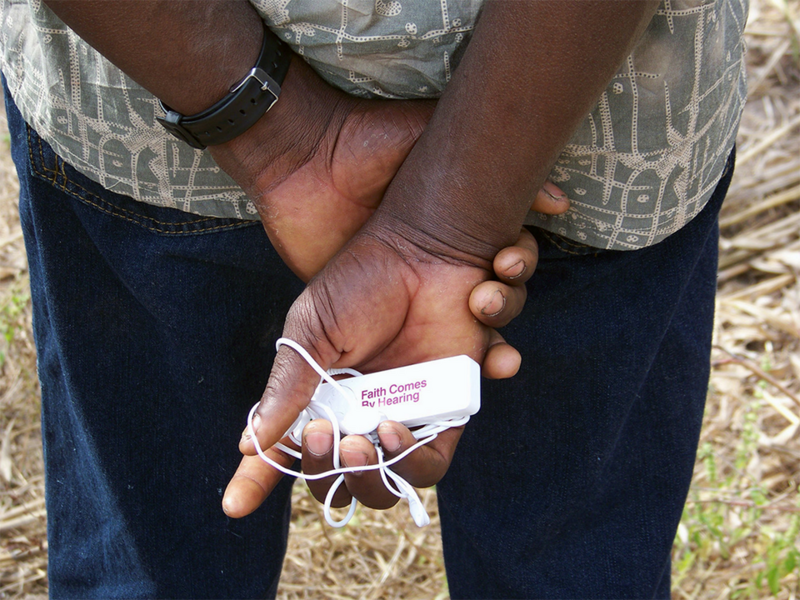 Many lives will be impacted for eternity through these audio Bibles. As a thank you for your gift of $5,000 an audio recording of an entire chapter of the New Testament in a new language will be translated and recorded.